The house '"Sonnenlandweg" is located in a quiet location right on the Ruppiner See. Guests can enjoy the large garden and terrace, and enjoy the sunset on the shared dock. The well-equipped and newly renovated in 2017 in substantial parts holiday home has a seating and dining area and is comfortably furnished. It also features satellite TV, a fully equipped kitchen with a dishwasher, and a bathroom with shower and toilet. On the property may be grilled and the car is in the fenced area. Ideal for families (tents are also allowed), hikes, bike rides or water sports. Children under 12 pay only € 5.00 per night. Further extra beds are possible. For more information, please contact the landlord. absolut ruhig gelegenes kleines Blockhaus am Ruppiner See mit eigenem Seezugang in der Nähe.Wir haben uns sehr wohl dort gefühlt! 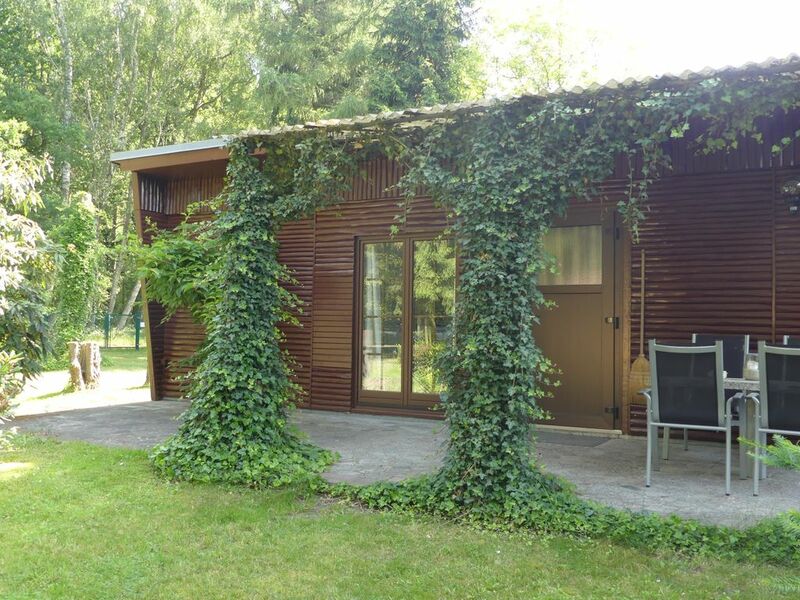 Sehr gepflegtes, gut ausgestattetes Ferienhaus mit Terrasse und Garten. Liegt etwas außerhalb von Neuruppin. Der Gemeinschaftsbootssteg ist in wenigen Minuten zu Fuß erreichbar. Baden ist sehr gut möglich. Die Vermietung ist sehr nett und zuvorkommend. Der Urlaub hier ist empfehlenswert für Ruhesuchende.